I have a confession: I am a chronic sorority girl. Recently I wrote an article for USA TODAY College addressing four common misconceptions of Greek life, and since it was published the response has been phenomenal. I love seeing members from varying chapters comment on the incredible experience we all get to share. 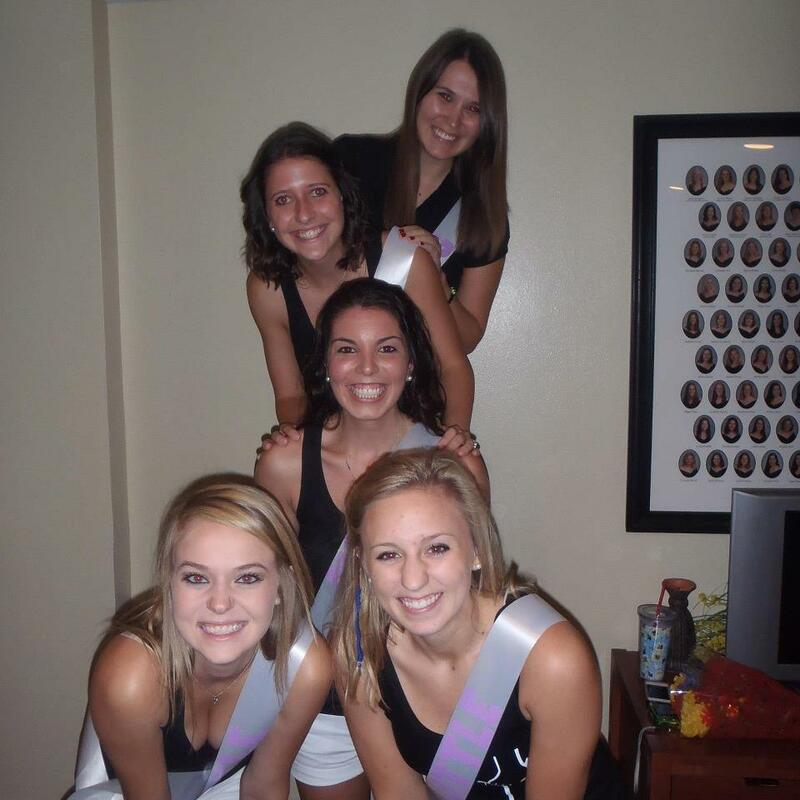 My bid day…we were babies! One point was brought up by a few readers that did not go unnoticed. Several people commented on my by-line, which states that I am “a retired sorority girl” and I wanted to offer some clarity. My sorority will always be a part of who I am. It shaped my college experience and helped me become who I am as a person. At 22 I’m still concerned about the well-being of my sisters, still invested in multiple charities Greek organizations support and still rock a bow in my hair from time-to-time (old habits die hard). The bigger the bow the better, obviously. When you retire from your career, you no longer participate in the day-to-day activities of your job. Gone are the days of answering phones and work emails. Your interactions with clients disappear and analyzing the latest earnings report is left to someone else. You trade your water cooler days with your colleagues for days catching up over lunch and volunteering at the company’s charity golf event. As much as I’m still learning to accept it (and not willingly), I look at my time in Greek life in the same way. While I am no longer an active sister, I am still involved in some other way. Instead of monitoring GPA’s and Twitter accounts (former Scholarship Chairs and Communications Directors, holler!) I’m admiring others’ work from afar. I’m going to Founders Days instead of running them. And I’m a member of the alumni chapter rather than the collegiate one. I am retired. 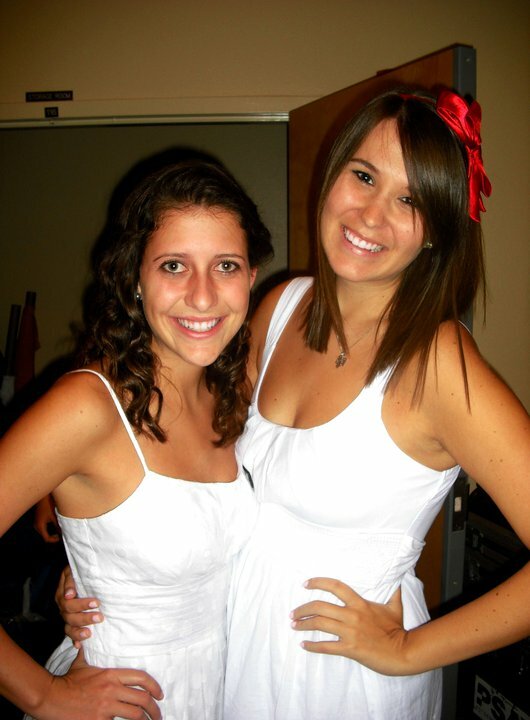 Only being a year out of college, I still yearn for big/little week, socials and sisterhood events. But I can’t participate in those anymore (they won’t let me on the bus). I can’t participate in those little things that help to make a whole experience. 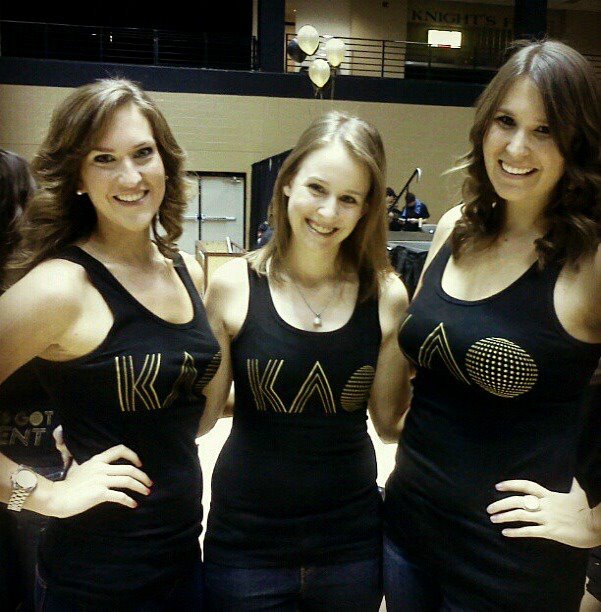 At our last philanthropy event. I still wear my letters proudly, and I always will. As Greek life constantly reminded me, “you are always wearing your letters” and I see that as a blessing. “Retired” or not, they’re there, right where I want them to be. I am a Kappa Alpha Theta, and more importantly, a member of the Greek community — and that’s something that won’t ever change.